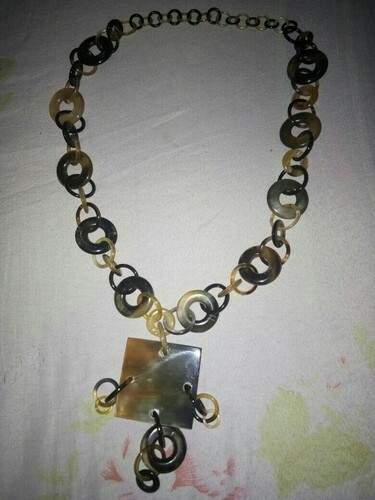 We make horn chain necklace too. We make different variety of horn horn necklace. We do export this product in all over the world.